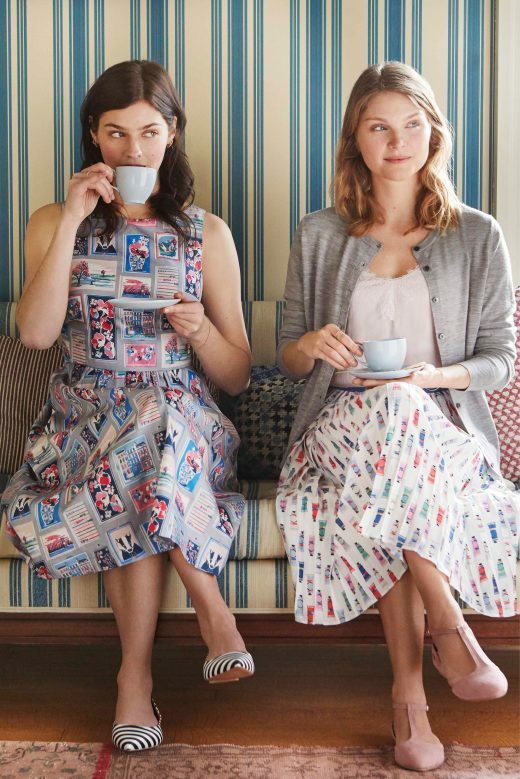 CATH KIDSTON LTD, ‘THE HOME OF MODERN VINTAGE’, WAS FOUNDED IN 1993 WITH A SINGLE STORE IN LONDON’S HOLLAND PARK. Today the brand boasts more than 200 stores worldwide. Since its launch the company has become known for its quirky, contemporary take on traditional British style, and offers a full range of lifestyle designs across homeware, accessories, women’s wear and now eyewear in unique and playful prints. For Cath Kidston eyewear we take inspiration from quirky vintage finds to design pretty, colourful prints for our modern, fresh and fun glasses. This design philosophy has resulted in a collection of unique frames – wearing them is sure to brighten up your day!